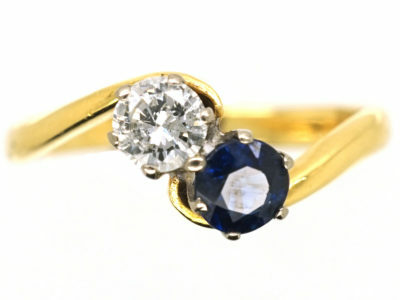 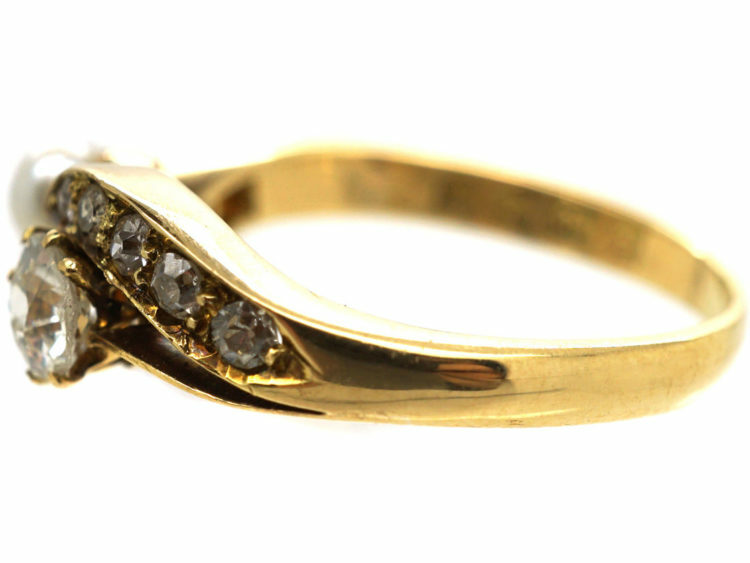 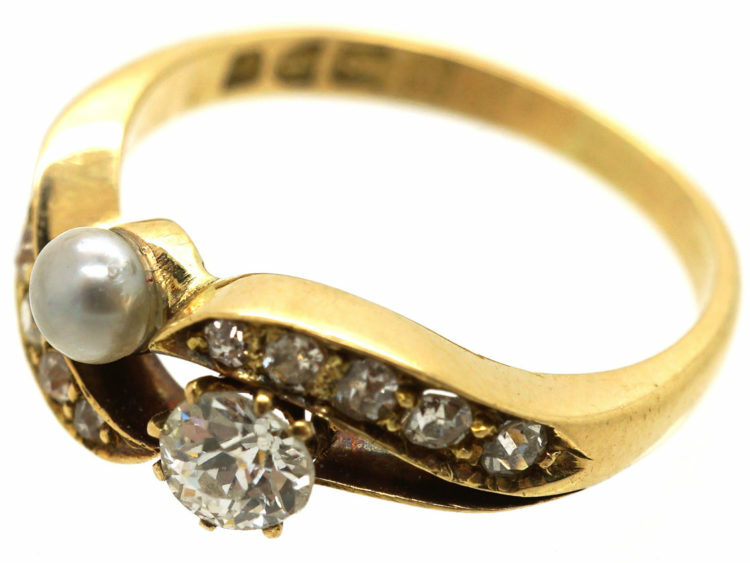 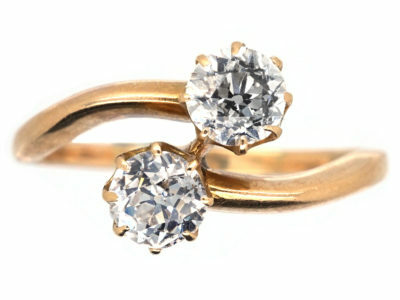 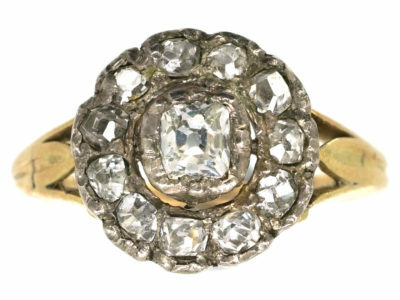 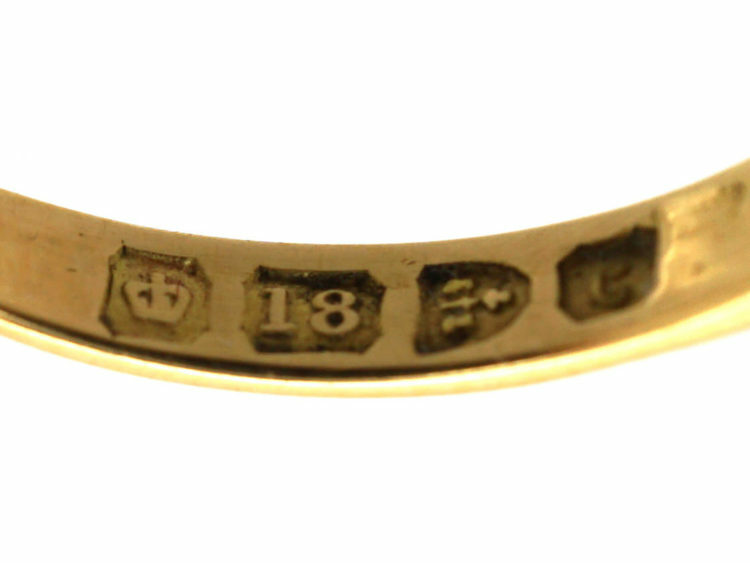 A pretty 18ct gold ring that was made in Chester in 1903. 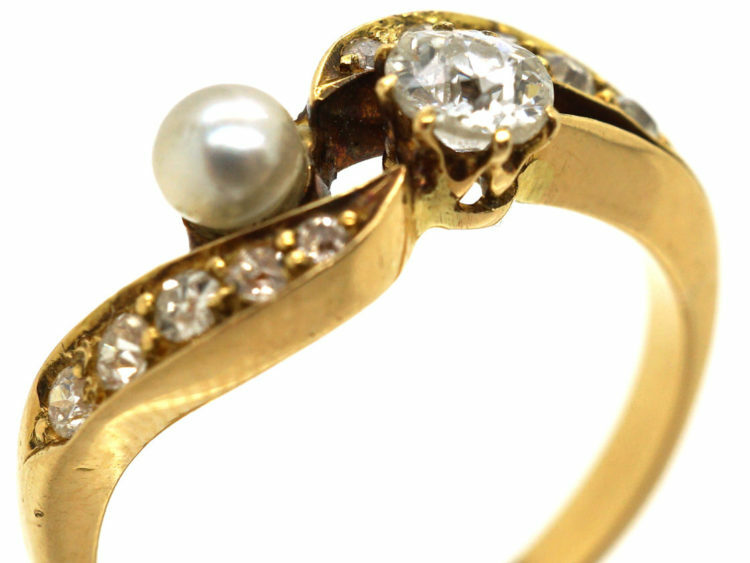 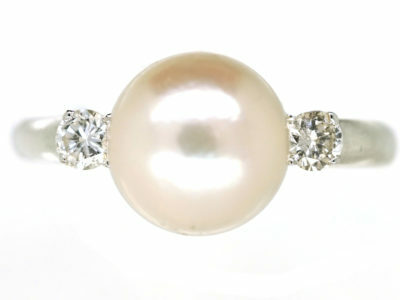 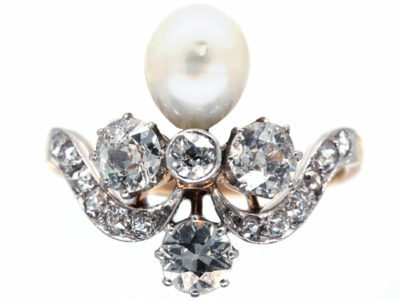 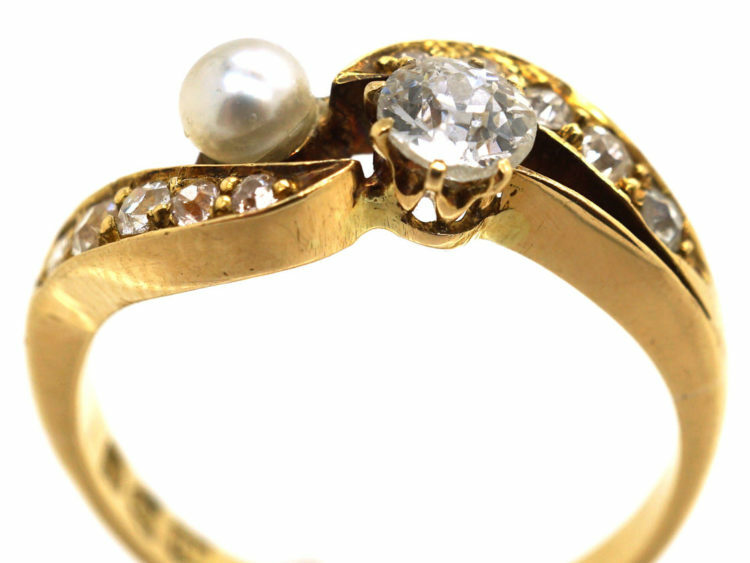 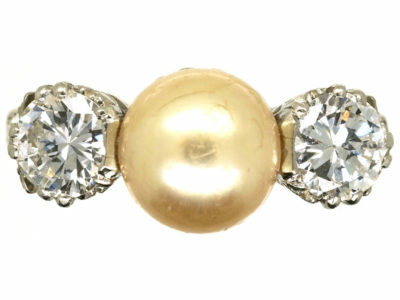 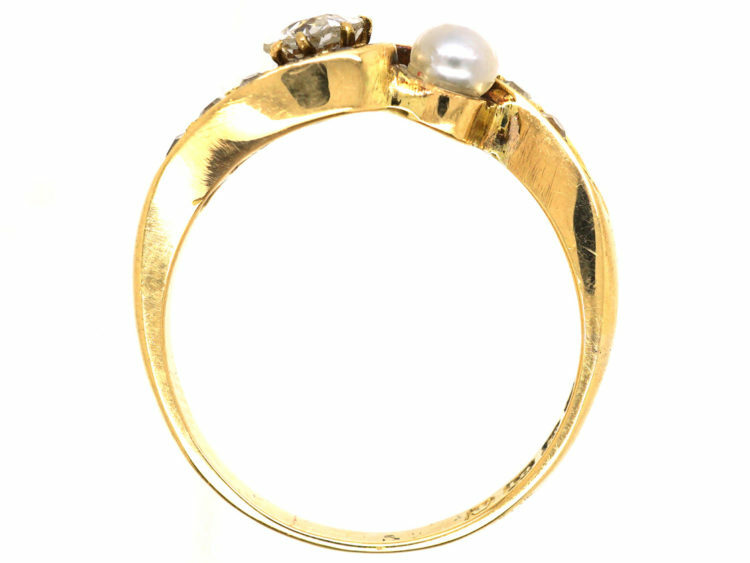 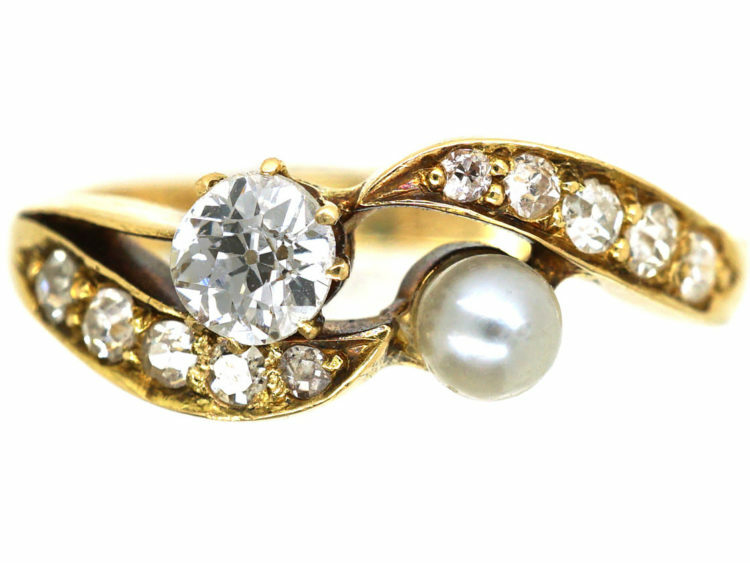 It has been set with a thirty five point old mine cut white diamond and a natural bouton pearl. 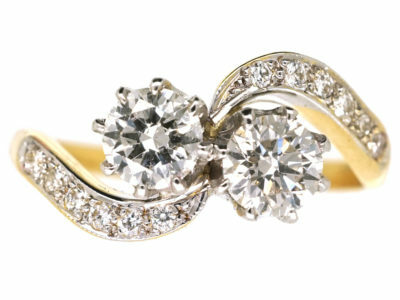 On either side are crossover style shoulders set with small diamonds. 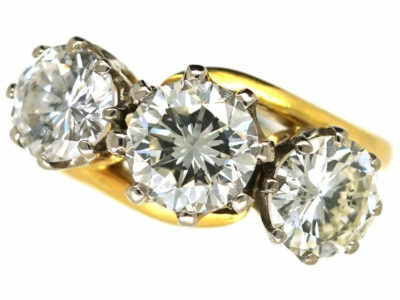 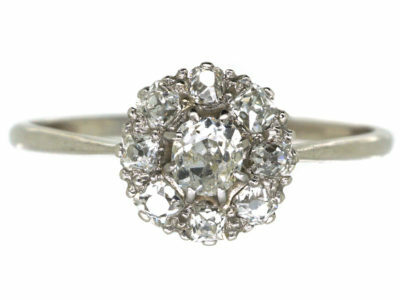 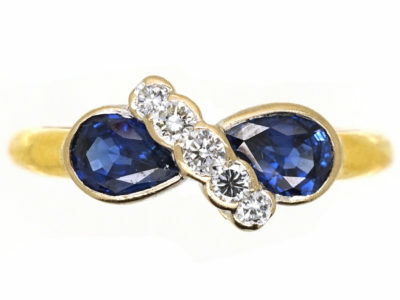 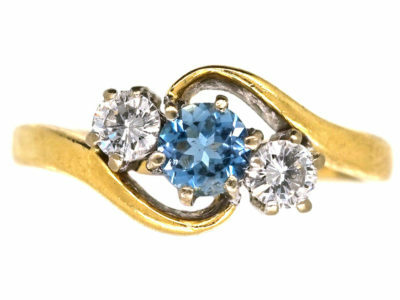 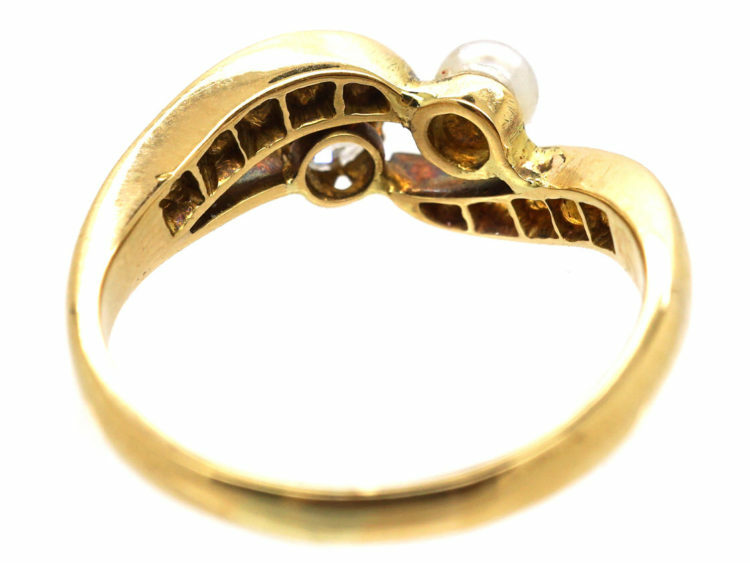 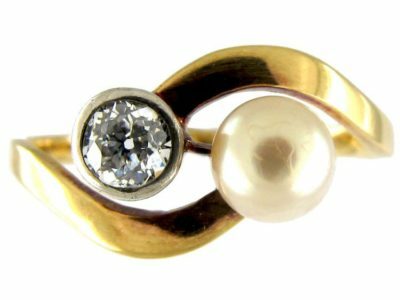 It is a lovely light look and would be ideal as a dress ring.